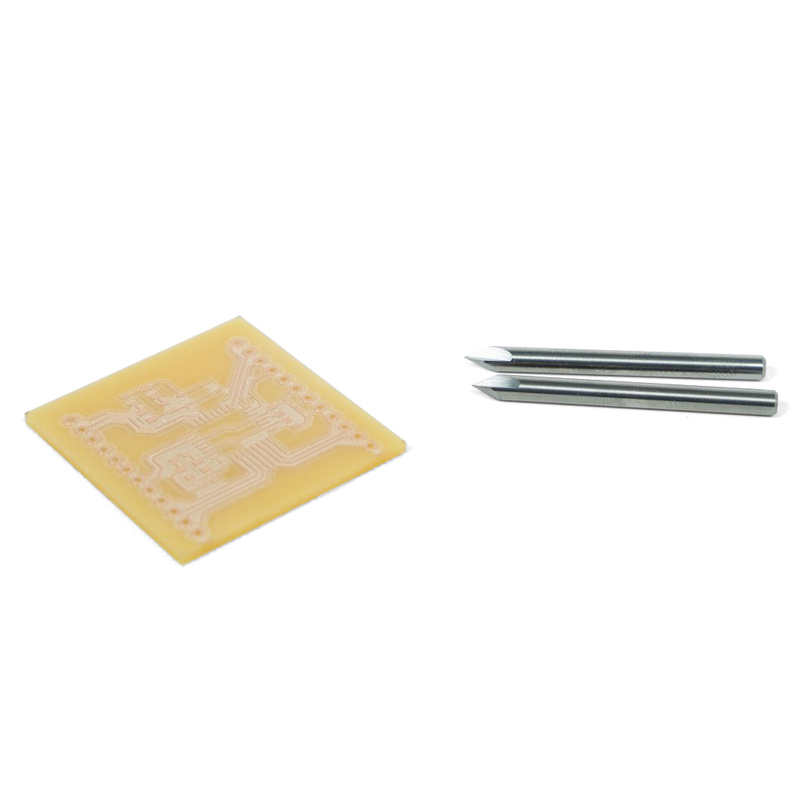 This is a two pack of #501 PCB engravers from Carbide 3D for your Shapeoko or Nomad CNC machine to supply you with even more fabrication and milling options. 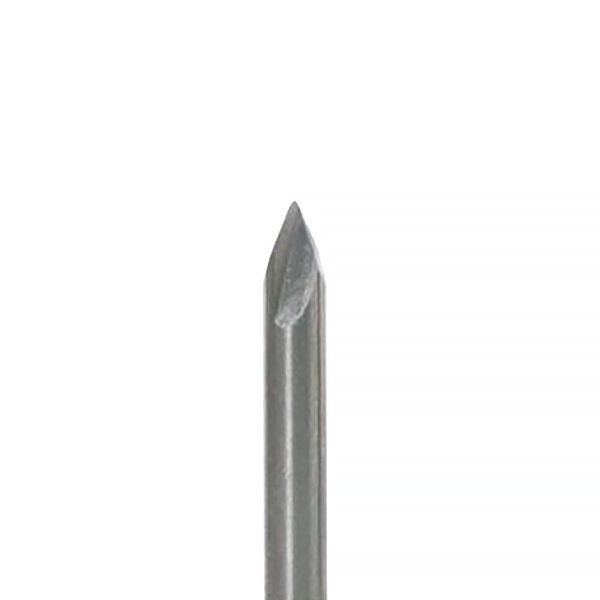 Each PCB engraver possesses a 0.1" ball tip with a 0.005" radius, a 60 degree tip angle, and is made of solid carbide to ensure long lasting use. If you are wondering how best to utilize this kit, make sure to check out the free to use web app, Carbide Copper. Carbide Copper is CAM software to let you mill PCBs with your CNC machine and is the fastest way to make same-day circuit boards in your own office or shop. Note: It is recommended to use this PCB engraver with FR1 copper clad rather than FR4 to ensure you give your tool bit the longest life possible. Besides wearing out bits faster, boards that contain fiberglass (such as FR-4) produce a dust that may be carcinogenic (cancer causing), so should be used with great care.